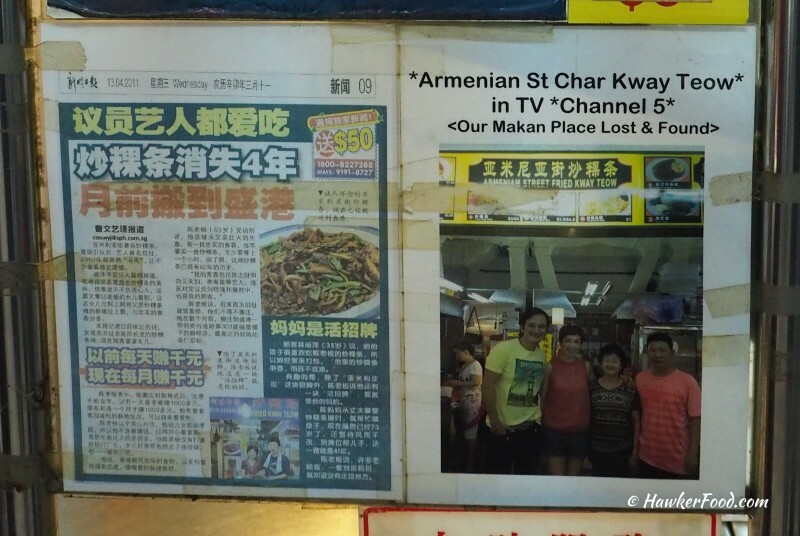 Armenian Street Char Kway Teow (亚米尼亚街炒粿条) has a history going all the way back to the late 1940s. It started out as a push-cart stall before settling into a small coffee shop at the corner of Armenian Street and stayed there until 2007. They had to shift due to redevelopment of the area and now calls Sengkang as its home with another stall in Tampines as well as Sin Ming; but at the time of this post the Sin Ming branch is closed till further notice. A couple of months ago, I visited the stall in Anchorvale (Sengkang) just slightly after 11am. The narrow stall is nestled between two other fellow hawkers and I could not find anyone manning the stall. Just then, an old auntie sitting at a table near the stall called out to me. The old auntie is none other than the lady in this picture. She was very friendly and chit-chatted with me for a while after taking my order of a “big” plate ($4). 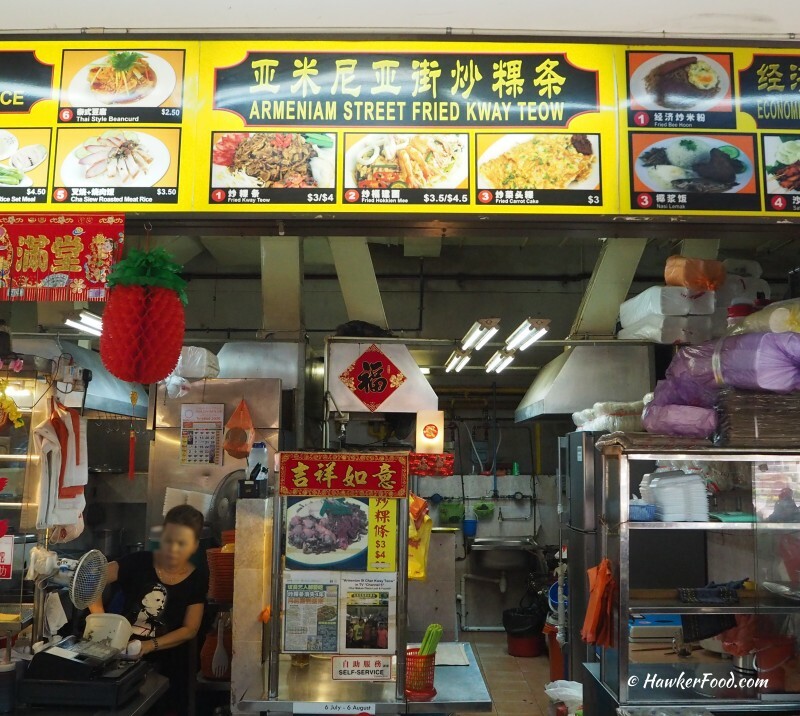 The charming old auntie talked about the history of Armenian Street Char Kway Teow and also informed me of other outlets in Tampines and Sin Ming (closed till further notice at time of writing). 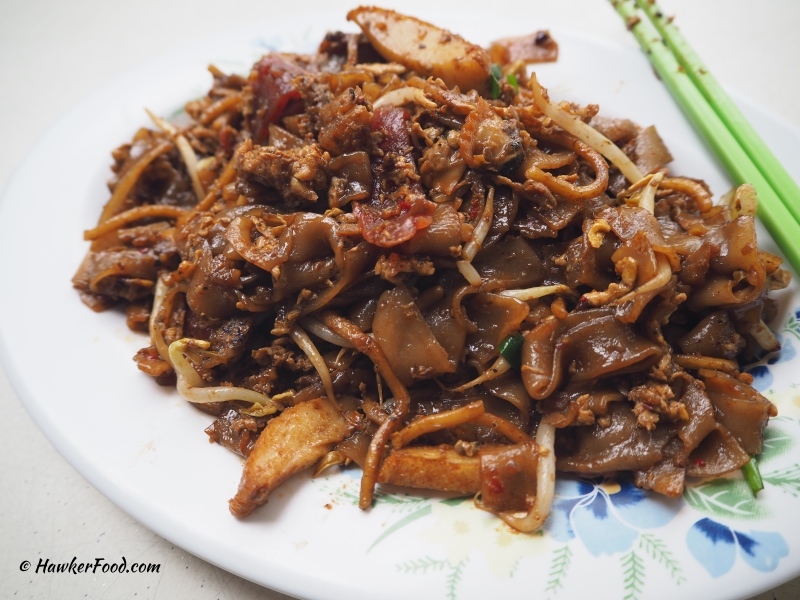 The smell and taste of this plate of Char Kway Teow injected nostalgic feelings into me; the “wok’s breath” (wok hei) was very evident here. This plate of nostalgia had a nice wetness and not overly oily. Amongst the ingredients, I loved the crunchy bits of pork lard and the cute mini cockles the most. 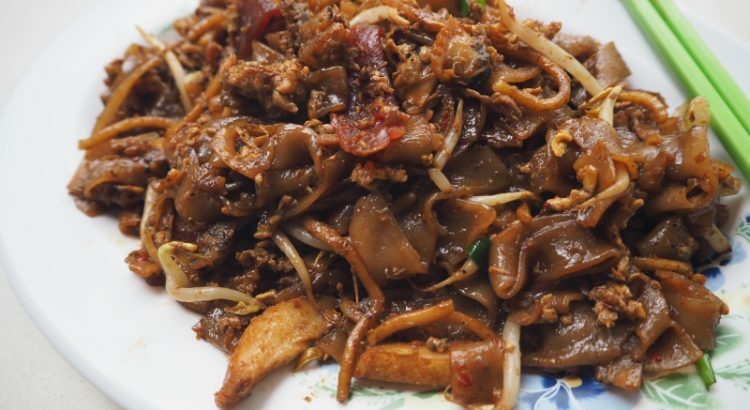 If you love Char Kway Teow with a nostalgic taste and good wok hei, do visit Armenian Street Char Kway Teow and support this plate of hawker food art.